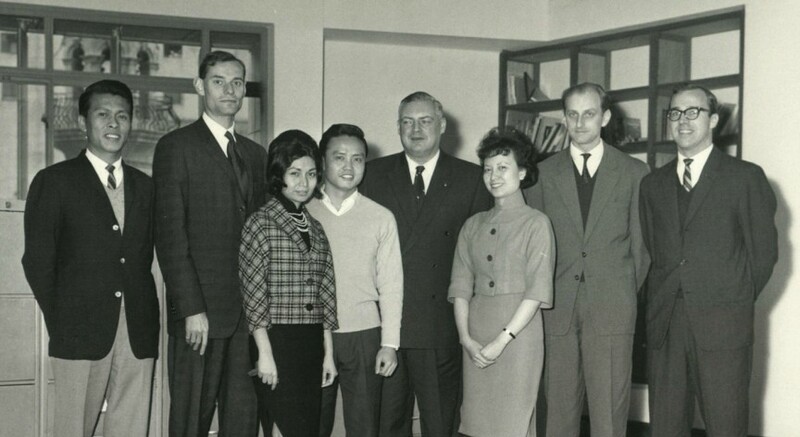 Swiss Re opened Swiss Re Advisers Ltd., its first Asian subsidiary, in Hong Kong in 1956. The pioneering company was established to provide insurers with support on technical matters and bring Swiss Re closer to its Asian clients and other insurers. 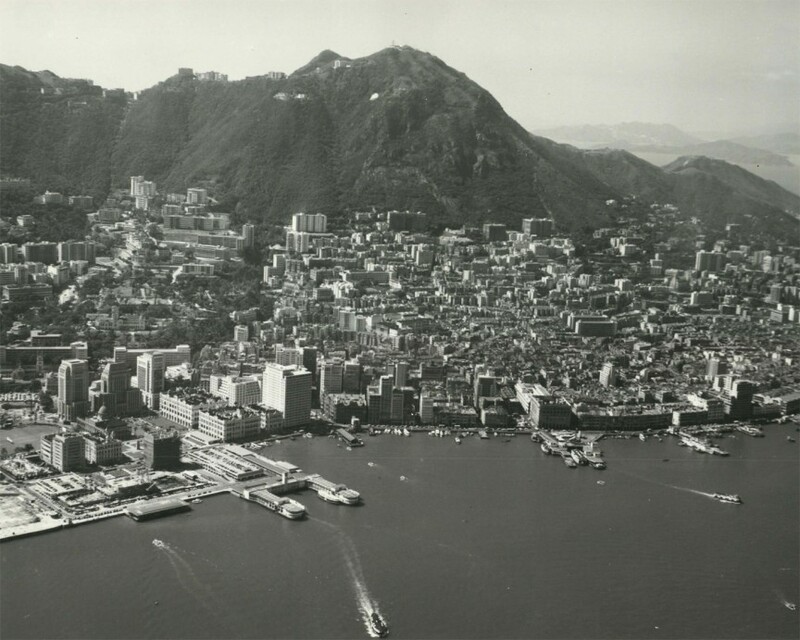 As early as the 19th century Swiss Re had been covering Asian risks, initially through treaties entered into with British, French and Dutch insurers active in the region. However, from the time of the First World War, Swiss Re made considerable effort to establish direct business relations with insurers in Asia. 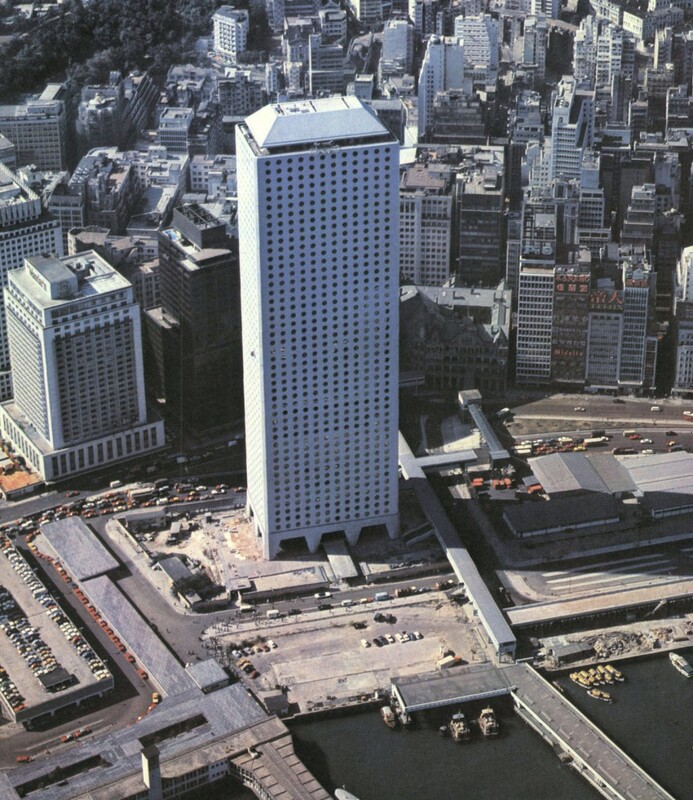 The office in Hong Kong was a success, and Swiss Re expanded its activities in Asia, opening offices in the 1970s and the 1990s. 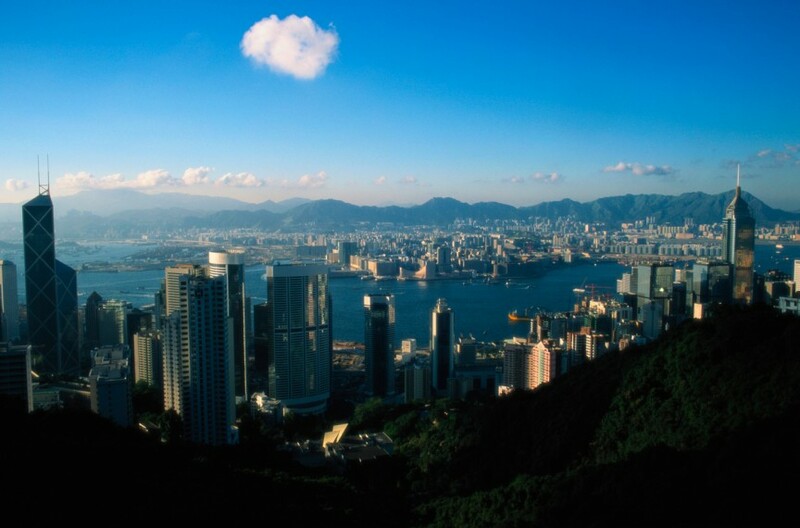 The Hong Kong office became a full operating branch in 1996.